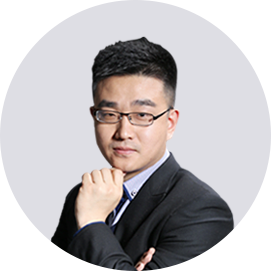 Wei Dong is Co-founder and COO of MooreElite, has 14 years of experiences in Semiconductor and IoT industries. He has proven records to build and manage versatile teams in fast-growing start-ups. And he has abundant experiences in product definition, product management and business development. 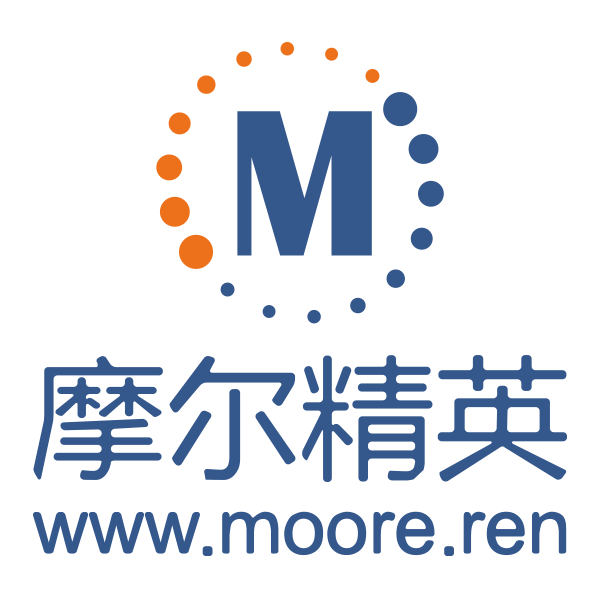 He has started his own business since 2010 in Allways Consulting, which is the biggest recruitment company in semiconductor industry in China. Prior to that, he worked as Global Product Manager to run 200M$ Automotive MCU business in Freescale from 2007. Dong stared his career to be in charge of business development of Automotive products in STMicroelectronics in 2004. Dong holds an B.S. EE from Fudan University.